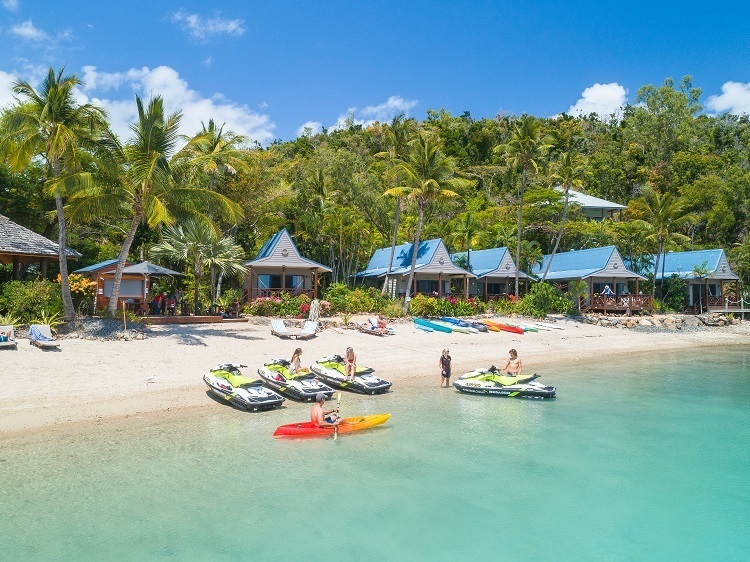 Whitsunday Jetski Tours operating from Abell Point Marina have introduced two new incredible tours to excite and delight visitors to the region. 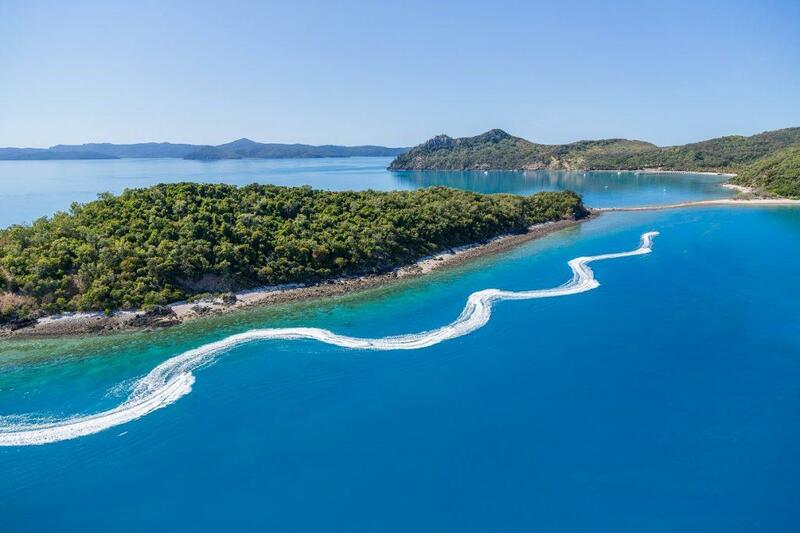 Guests can ride the latest model Sea-Doo jetski into the beautiful world heritage Whitsunday Island Marine Park. This fantastic new tour will satisfy your thirst for adventure jetsking away from the crowds to the very exclusive mainland resort of Paradise Cove. 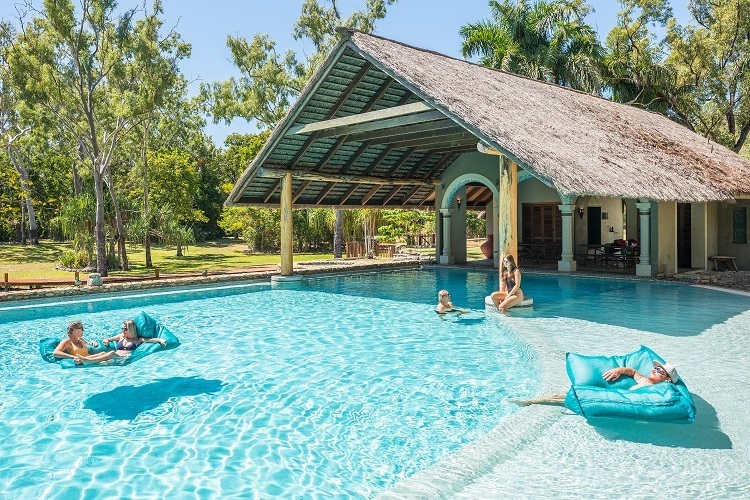 Enjoy a cool drink and a tropical brunch before spoiling yourself in the resort pool, go for a paddle board or just relax. Once invigorated, prepare to hang on as the adventure reignites on the return journey. No licence require and no experience neccessary. For bookings, head to the Whitsunday Jetski Tour website. Gift cards also available, making the perfect Christmas gift for a loved one!